Beetlejuice, a new musical based on the fan-favorite 1988 film of the same name, has booked its pre-Broadway engagement at Washington, D.C.'s National Theatre. Performances will begin this October, with exact dates to be announced. Beetlejuice features a book by Anthony King and Scott Brown and a score by Eddie Perfect. Tony nominee Alex Timbers directs the new tuner with Connor Gallagher as choreographer. Beetlejuice tells the story of Lydia Deetz, a strange and unusual teenager who is obsessed with death. Lucky for Lydia, her new house is haunted by a recently deceased couple and a degenerate demon. 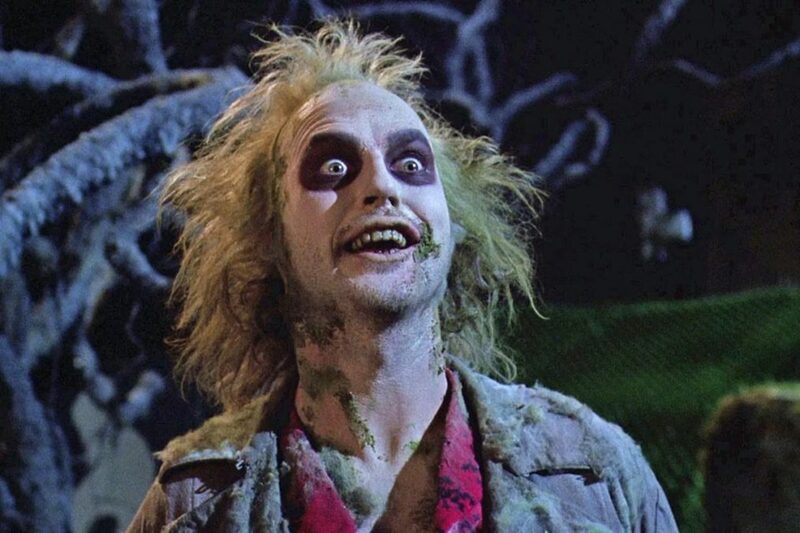 When Lydia calls on this ghost to scare away her insufferable parents, Beetlejuice comes up with the perfect plan, which involves exorcism, arranged marriages and a girl scout who gets scared out of her wits. The Beetlejuice film featured a cast led by Michael Keaton in the title role with Winona Ryder as Lydia, alongside Alec Baldwin, Geena Davis, Jeffrey Jones and Catherine O’Hara. Casting for the D.C. run of the Beetlejuice musical and details of its Broadway premiere will be announced at a later date. Gear up for the new musical with the original theatrical trailer for Beetlejuice below.